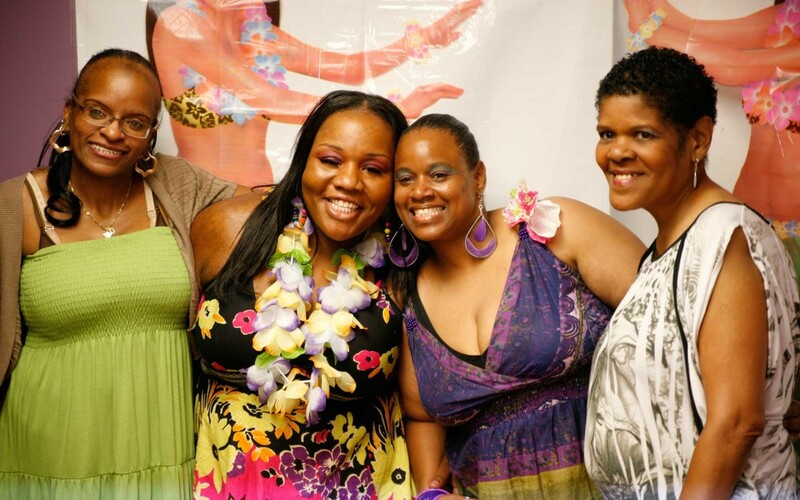 Throughout the film, genuine kindness and compassion exudes from every member of the Hollywood Beauty Salon community. The closeness between these individuals is clear. 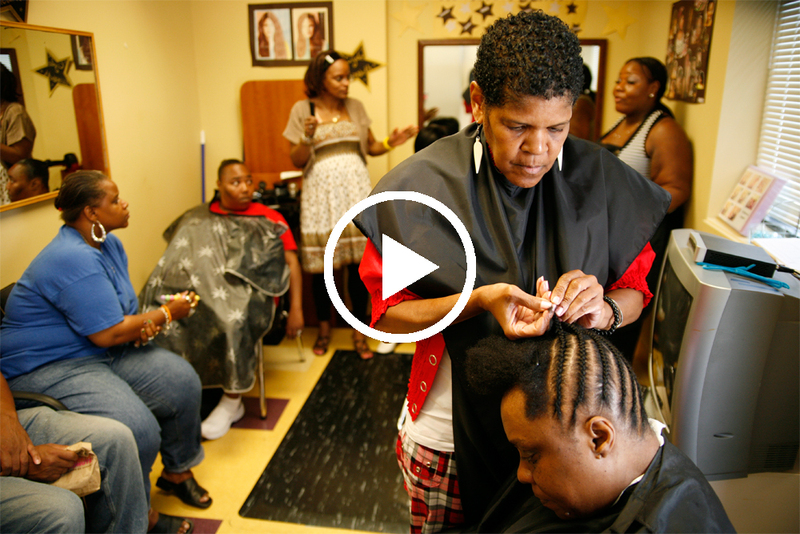 They are all far more than people living in the same place and using the same beauty salon—they share similar lived experiences. Having the right people to lean on when going through the turbulence of recovery is key. When you’re feeling good, they will reinforce that positivity so it lasts. When you feel as if you’re about to spiral, they will be there to support you. Having people who care truly makes the hardship of recovery worth it. And if you’re not convinced, visit the Hollywood Beauty Salon. Read more from Laura Greenstein at NAMI on Hollywood Beauty Salon.